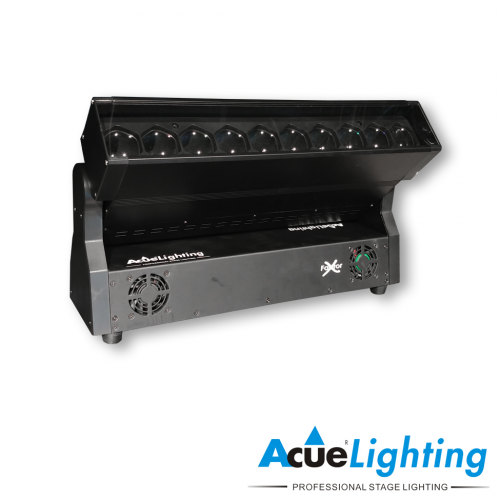 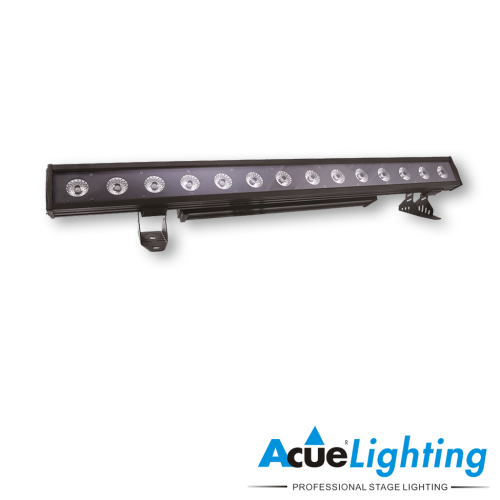 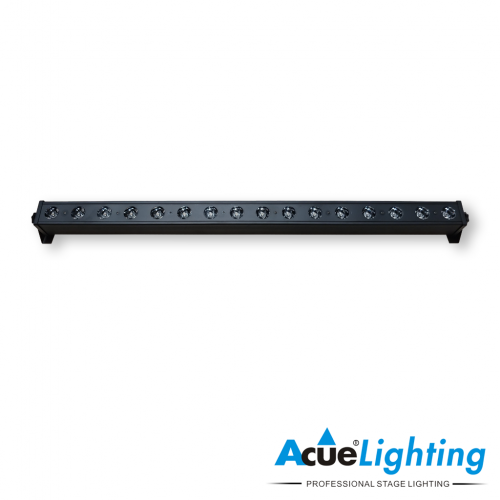 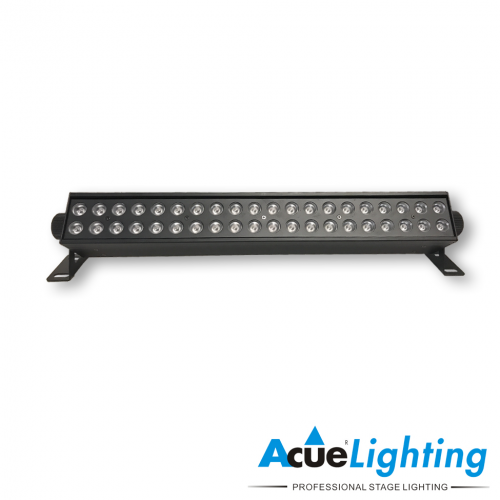 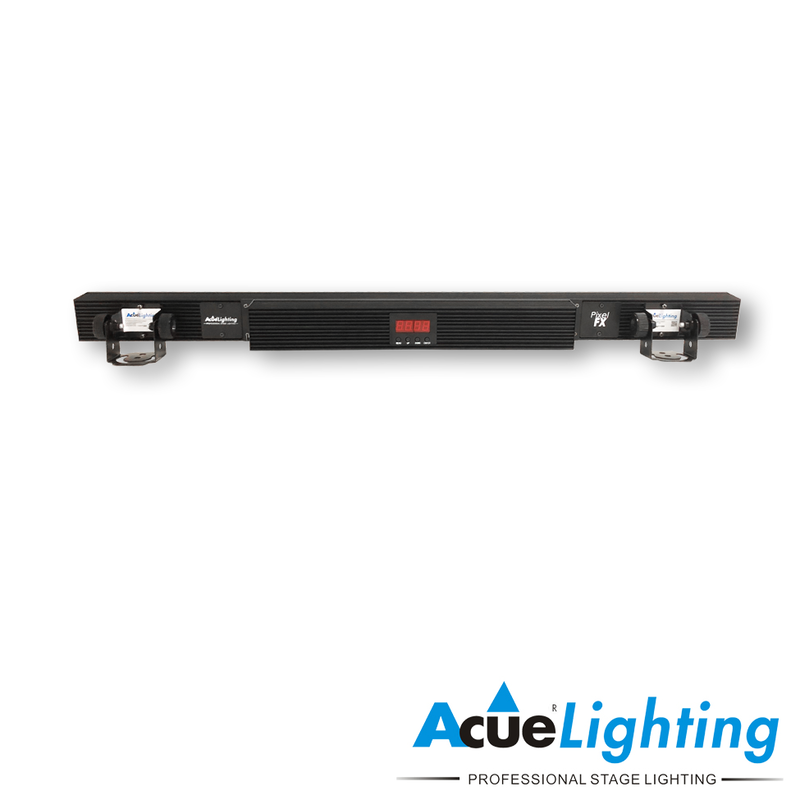 The Pixel FX 3in1 multi effect LED bar is the only fixture of its kind. 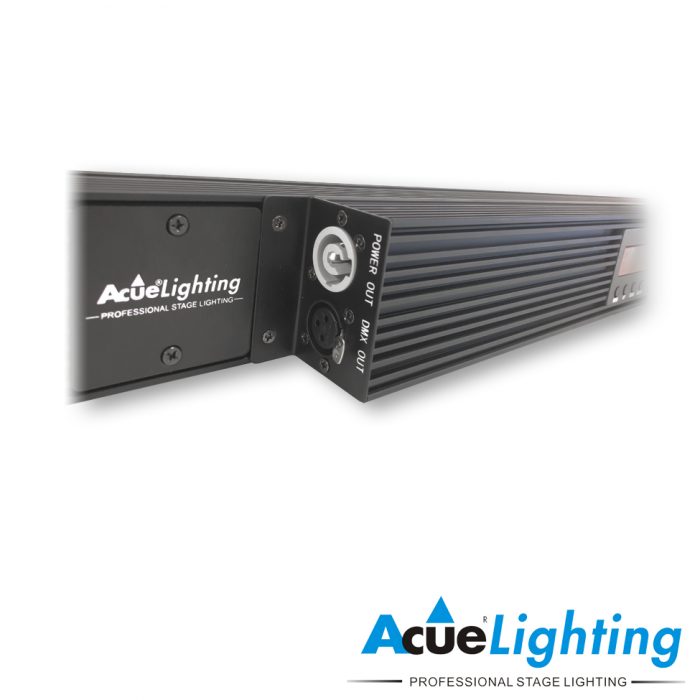 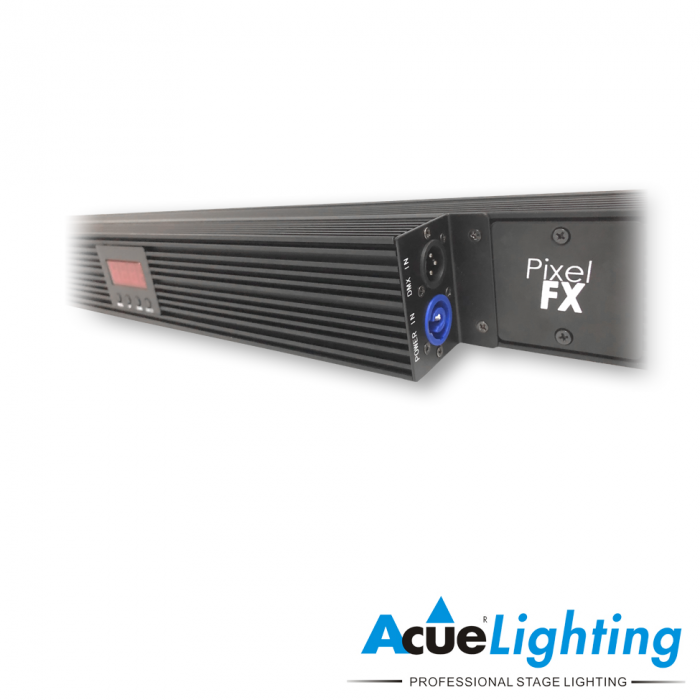 The Pixel FX features 14x3W CREE high power warm white LED beams, 120 SMD RGB LED’s, and 180 cool white SMD Strobe LED’s. 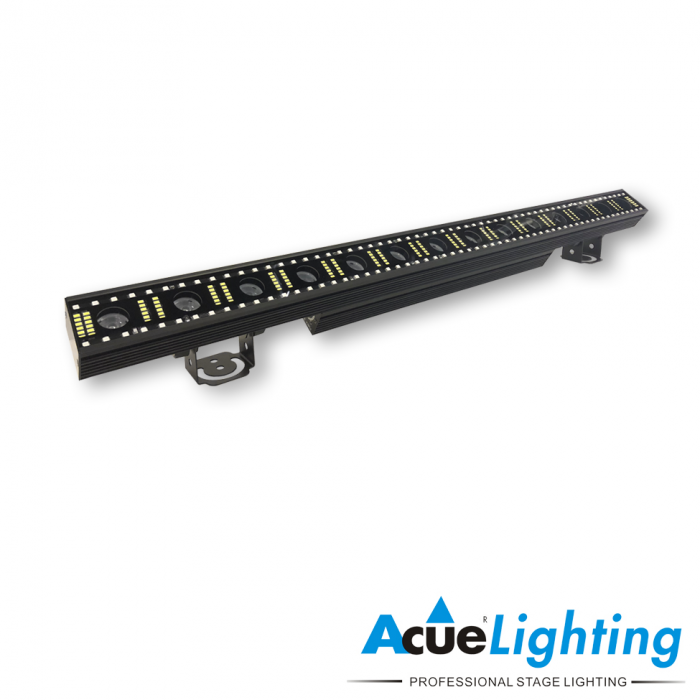 It operates in 2, 5, 34, and 37CH modes. All three effects are individually controllable and in full channel mode you can also control each output in sections making the Pixel FX a versatile and powerful fixture.